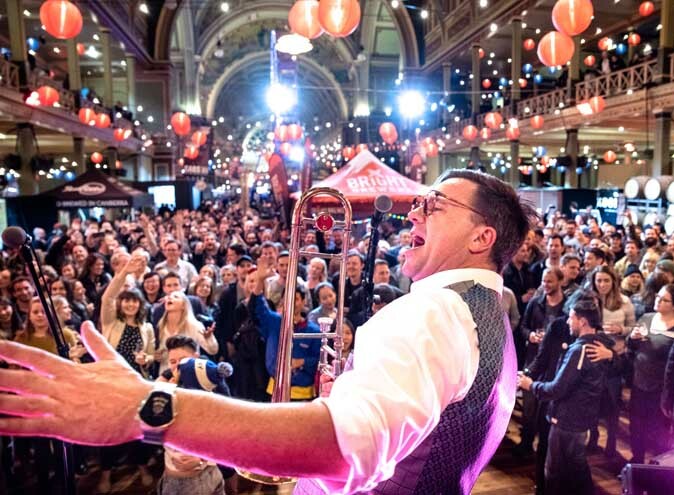 The Mornington Peninsula is the perfect place to unwind, relax and treat yourself to some of the finest quality food and drinks regional Victoria has to offer. 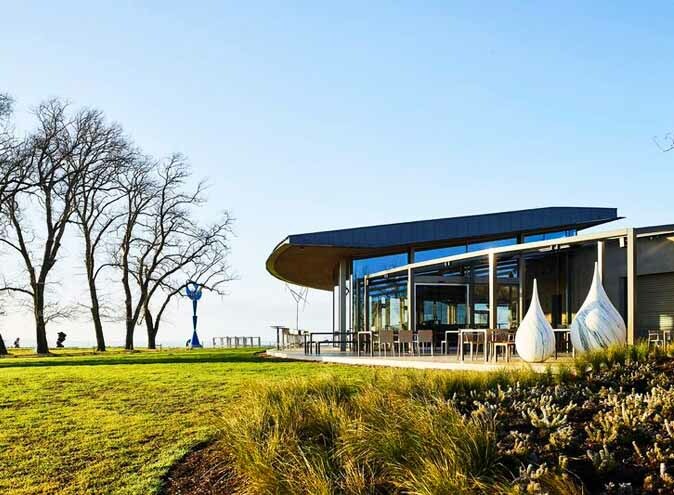 With so many different things to see and do, it can often be hard to narrow down where you are going to spend your valuable days off – so we have compiled a list of our favourite Mornington Peninsula wineries for you to enjoy. A trip to Montalto will have you experiencing so much more than premium quality wine. This estate is known for its outdoor terrace that overlooks 30-acres of beautiful rolling hills, a sculpture walk and an acclaimed restaurant and café. There are many ways to enjoy all that Montalto has to offer, you can indulge in a wine tasting in the intimate cellar door, feast on a beautifully curated menu in the Piazza or Garden Café or simply treat yourself to an exquisite private picnic experience. An afternoon of dining on wood fire pizzas, fresh garden salads and slow roasted lamb can be followed by a walk in the sculpture park. Let the sculptures take you on a journey through the vineyards and to a magical hilltop that overlooks the whole of the Montalto restaurant, a truly spectacular view. If you’re looking for a winery that gives you a little taste of everything, Tucks is your place. 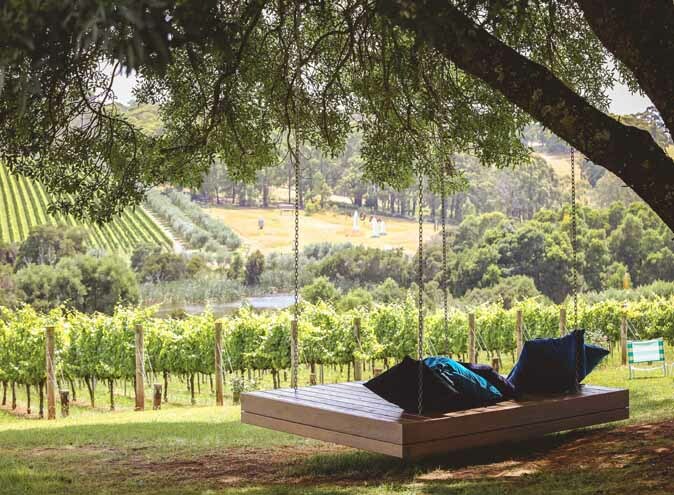 Bask in Insta-worthy views from the tree swing, indulge in a wine tasting adventure or observe the rolling hills from the relaxing atmosphere of the terrace. 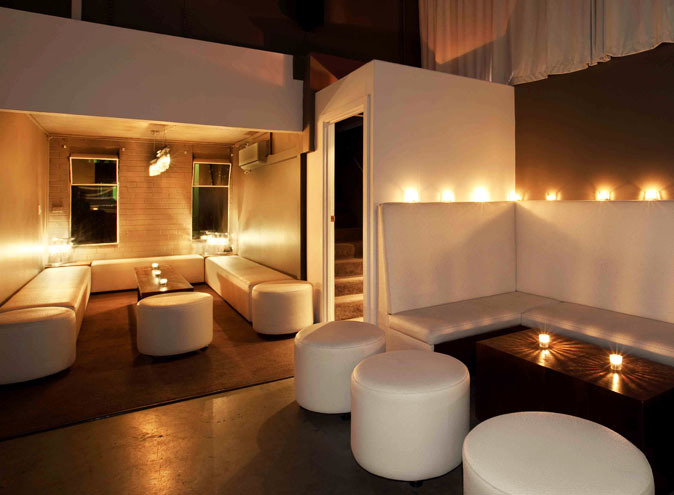 Tucks was recently re-developed by the team at Montalto, who also happen to be their next door neighbours. This re-development gave winery fanatics a fresh new scene to visit and sip on renowned Pinot Noir and Chardonnay. 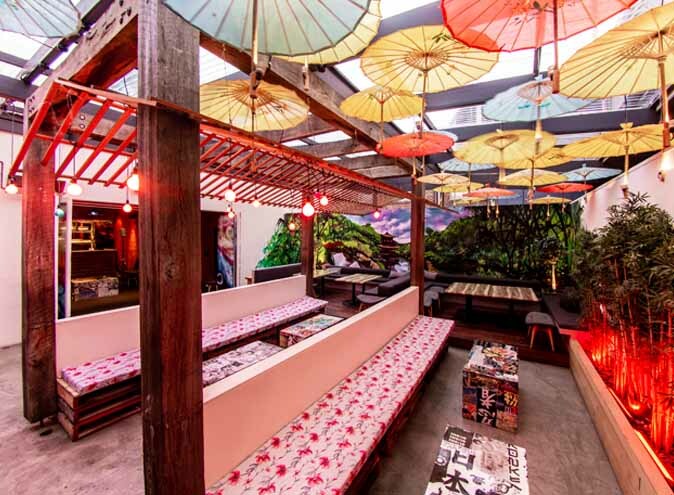 With a menu full of share plates and platters this is the perfect destination for you and a few of your nearest and dearest. Pt Leo Estate is a visual feast for all those who pass through. This 130-hectare site is home to a sculpture park containing works from renowned local and international artists, an award winning restaurant and spectacular ocean views. There are so many different ways to experience the magic Pt Leo Estate has to offer. We suggest you begin your journey at the cellar door tasting delicious hand-harvested wines. 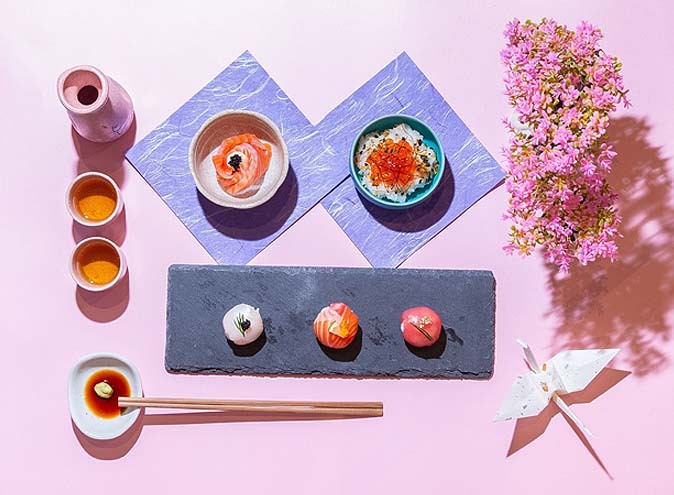 Then, treat your tastebuds to a meal at Laura, a fine dining restaurant that has been crowned the title of ‘best regional restaurant,’ ‘new restaurant of the year’ and even given 2 chef hats. This destination has been a private retreat and working winery for more than two-decades, only opening its doors to the public in 2017. It has given visitors with a passion for food, wine and art the opportunity to escape within an escape, as every inch of this winery is more remarkable than the last. Nestled amongst the rolling hills of Main Ridge lies the home of Australia Pinot Gris and Grigio, T’Gallant. This stunning winery boasts a large outdoor piazza which overlooks the T’Gallant Estate Vineyard, a cellar door that is open for wine tastings 7-days a week and free to groups of six or less, and a specially curated menu of casual dishes including acclaimed wood-fired pizzas. T’Gallant is the perfect place to spend a lazy afternoon, escaping the hustle and bustle of the city and enjoying vineyard views over a long lunch. 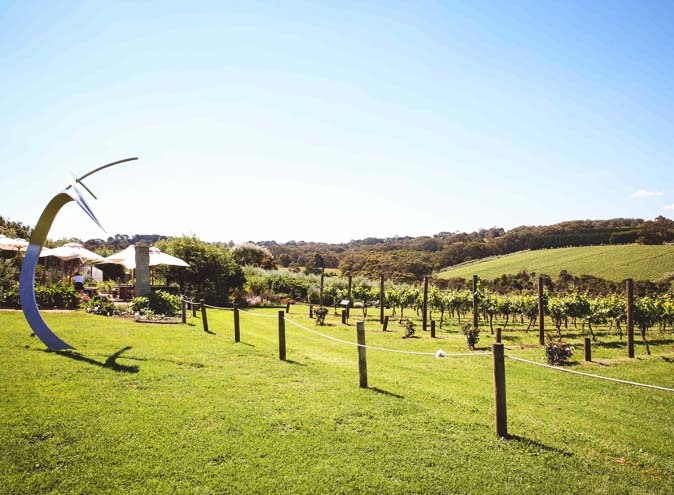 Polperro winery is located in the heart of the famous wine region Red Hill, and boasts nothing less than spectacular views of it 25 acre property. 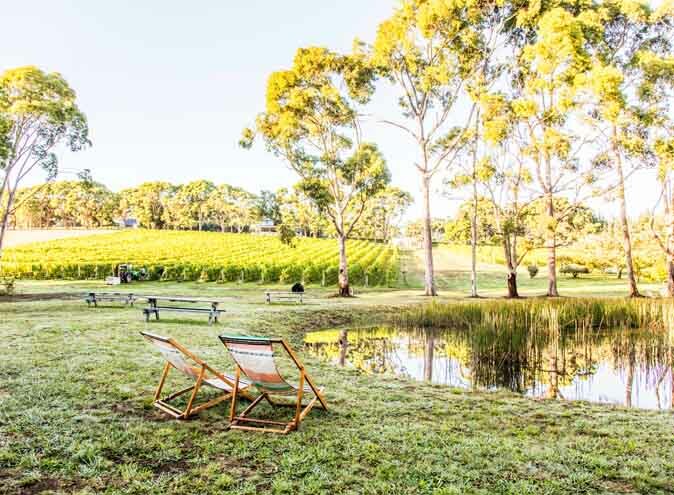 Polperro offers luxury accommodation, an onsite restaurant, private picnics and an intimate cellar door that showcases some of their finest wines. With an aim of creating a synergy between the vineyard and kitchen, Polperro uses ingredients from their kitchen garden and local suppliers to ensure guest consume only the freshest of dishes. A meal at the Polperro restaurant will guarantee an authentic Mornington Peninsula experience, and each dish has been perfectly curated to compliment the flavours of the wines on offer. 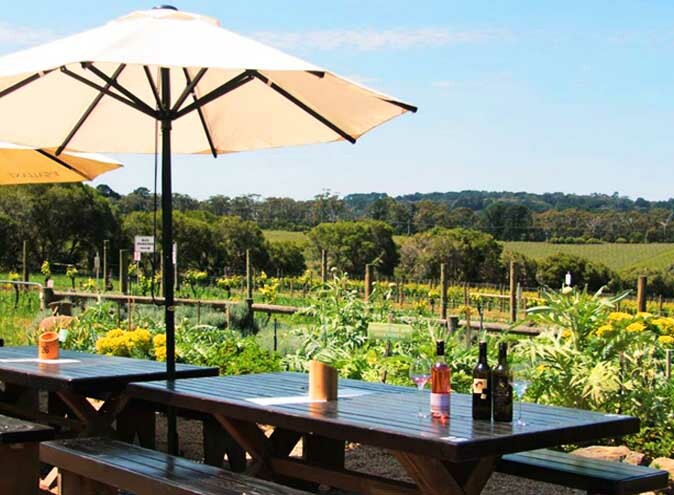 Polperro Winery also offers visitors a private picnic experience, these delicious baskets are prepared to-order daily and each hamper is packed for guests to pick up from the restaurant. This is the perfect gift idea or way to treat someone special. There are so many exciting things to be experienced both on the grounds of the winery and in its nearby surrounds, making Polperro the perfect destination for a luxurious one-day getaway or place to spend the long weekend.